San Gimignano is situated in the Val d’Elsa, 56 km south of Florence. Its walls and fortified houses form an unforgettable skyline, in the heart of the Etruscan landscape. San Gimignano was a relay point on the Via Francigena for pilgrims journeying to and from Rome. Originally under the jurisdiction of the bishops of Volterra, it became independent in 1199 when it acquired its first podestà. The free town, known as San Gimignano delle Belle Torri, entered into a long period of prosperity that lasted until 1353 when it fell under the sway of Florence. In 1262 an enceinte measuring 2,177 m, later to be reinforced with five cylindrical towers, girdled the small town. The town was controlled by two major rival families – the Ardinghelli, Guelph sympathizers, and the Salvucci, who were Ghibellines – and was the scene of incessant conflicts between the two clans. As symbols of their wealth and power, 72 tower houses were built. Of these, 14 have survived, including the Cugnanesi house on the former Via Francigena (Via San Giovanni); the Pesciolini house on the Via San Matteo, on the Via del Castello, in the town’s oldest quarter, the Palazzo Franzesi-Ceccarelli house, whose unsymmetrical facade ingeniously circumvented the law of 1255 which stipulated that no new residence should be wider than 12 arm spans for a linear depth of 24 arm spans. The town grew around two principal squares, the Piazza della Cisterna and the Piazza del Duomo. The triangular Piazza della Cisterna is ornamented with a lovely well that stands in the center. The piazza is bordered by tower houses: the twin towers of the Ardinghellis to the west, the tower of the Benuccis, the Casa Rodolfi and the Palazzo Razzi to the south, and the Palazzo dei Cortesi to the north. 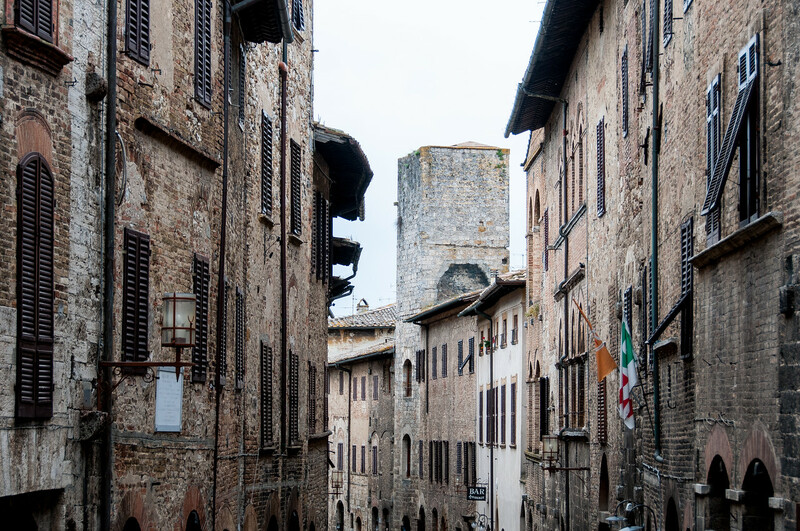 The Historic Centre of San Gimignano is a wonderful little Tuscan town best known for its towers. The towers are very reminiscent of the ones I saw in Regensburg, Germany. The town has much more of a medieval feel than most towns in Italy. San Gimignano is a tourist town, but it doesn’t get anywhere near the level of visitors that other Tuscan towns like Sienna or Florence get. Most people have never heard of it, so the crowds will be much smaller. It is also much more difficult to get to via public transportation because the town doesn’t have a train station. The closest train station is in the town of Poggibonsi. From the Poggibonsi station, walk outside and you can take the 130 bus to San Gimignano. You purchase the bus ticket in the cafe in the station, not on the bus. Likewise, the bus back to Poggibonsi is purchased in the tobacco store just inside the city walls. I visited San Gimignano from Lucca which was long, but doable as a day trip. Florence, Sienna or even Pisa would be easier places to reach it from. The Historic Centre of San Gimignano is a cultural UNESCO World Heritage Site in Italy. It was inscribed in 1990 during the 14th session. 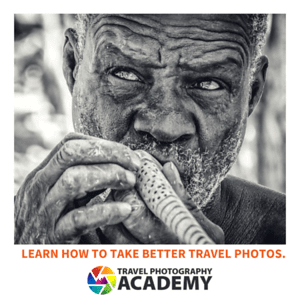 It is located within the province of Siena in Italy. The historic center forms part of a small medieval town. 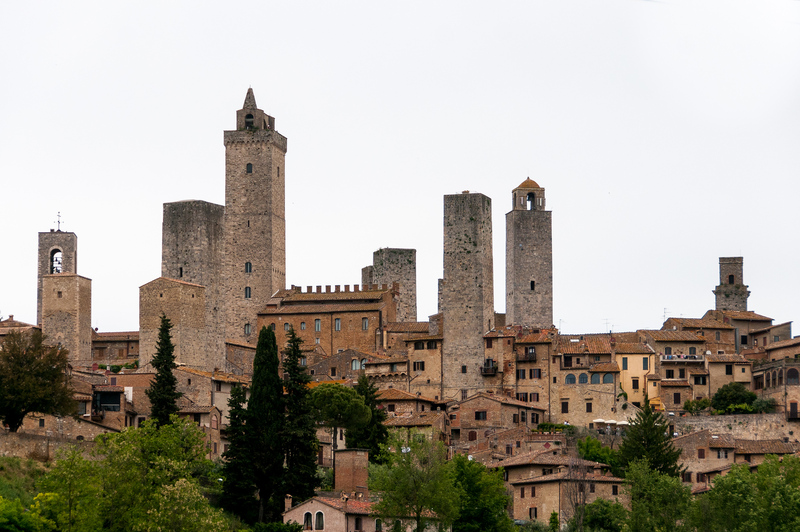 The town of San Gimignano is often called “The Town of Fine Towers” due to its medieval architecture. Specifically, there are over a dozen tower houses that are found within the town. The hilltop setting and encircling walls around the Historic Centre of San Gimignano is notable for its “unforgettable skyline”. The medieval landscape features Gothic and Romanesque architecture. There are also many secular buildings that form the landscape of this medieval town. The ancient tower houses are one of the primary features that make the Historic Centre of San Gimignano unique. 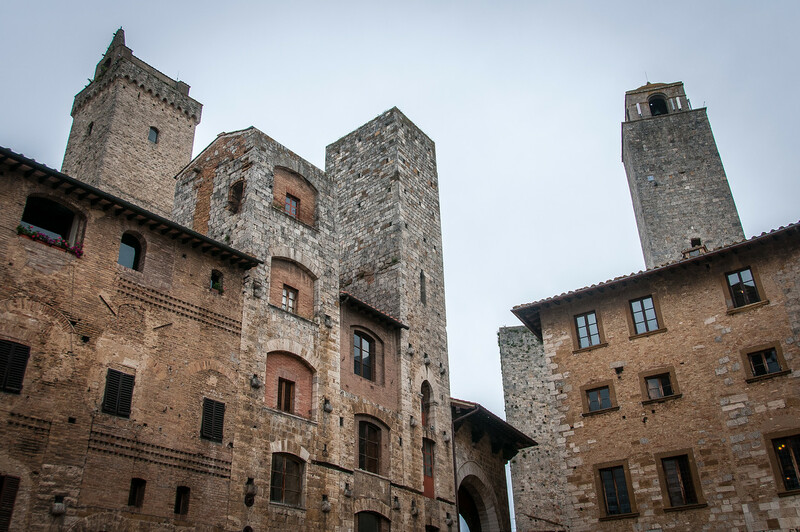 In fact, the tower houses are what makes San Gimignano famous throughout the world. 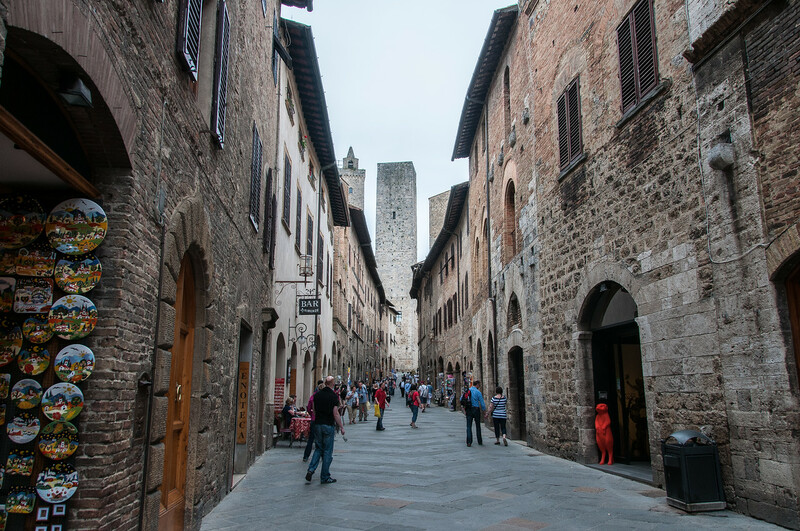 Many tourists who walk back into the streets feel like they are walking into the 13th and 14th-century era of San Gimignano. Originally, there are 72 towers in San Gimignano but now there are only 14 left. This pizza is one of San Gimignano’s most important monuments. The Museo Civico is located within this piazza, which is home to a rich collection of 14th-century paintings from the Florentine and Sienese schools. The walls of the palazzo depict frescoes and various scenes of daily life. There is also a tall tower that was built in the 1300s. This is a Tuscan Romanesque monument considered as a temple of art and faith. When it was originally built, it was a parish church but underwent a variety of renovations. The interior of The Duomo is also filled with beautiful frescoes. In fact, the left side of the wall is Bartolo di Fredi’s “Story of the Old Testament”. On the right wall, there is also a fresco by Barnaba da Siena’s “Story of the New Testament”. The chapel features an elegant altar and saint’s bones. This served as the seat of Podesta and is where the Town Gallery is located. You will find many artworks by notable artists such as Benozzo Gozzoli, Domenico di Michelino, Francesco Fiorentino, Pinturicchip, and Filippino Lippi, among others. And to go along with all that history, in the center of San Gmignano is a gelato shop that is renowned for winning the world championship of gelato several times. A little gelato with history make both better. We were just here about a month ago. I love how some of the tours name it the Manhattan on the middle ages thanks to its towers.